This is an exclusive event with limited ticket allocations - application date for the complimentary registration opens January 16th, 2017. As the IoT, Smart Cities, Big Data and Clouds drive the industry forward, DCD Enterprise China is about not forgetting the engine. Join 1,000+ professionals whose day job it is to keep the digital world up and running. From "mud to cloud", this event covers the full ecosystem for how enterprise data centers are being re-defined and how the economics of digital business, IT and data center service delivery is being re-shaped. With 20+ hours of expert panels, keynote presentations, interactive workshops and roundtables, not to mention an expo showcasing 40 of the latest technologies - This really is the event not to be missed! 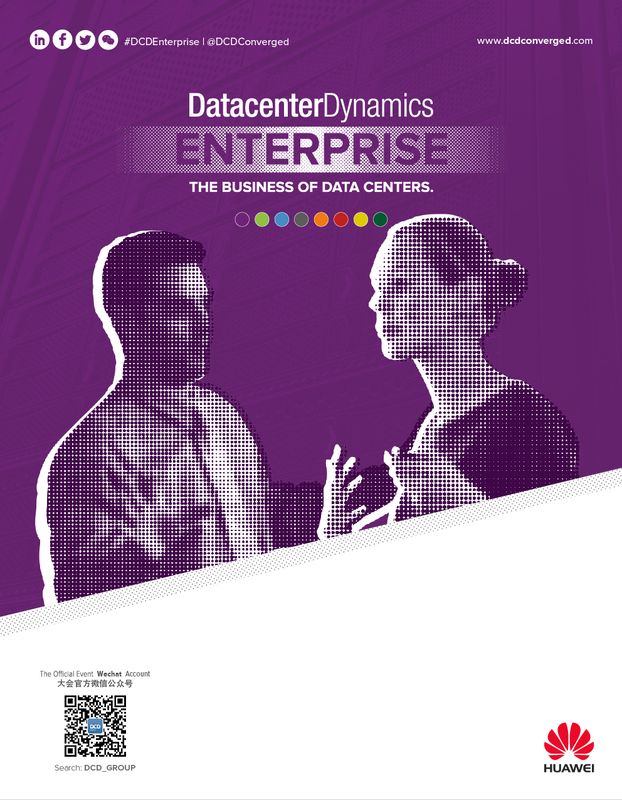 News Alert: DCD > Enterprise China is one of the most important activities of China Data Center Week. Find out more details Here!